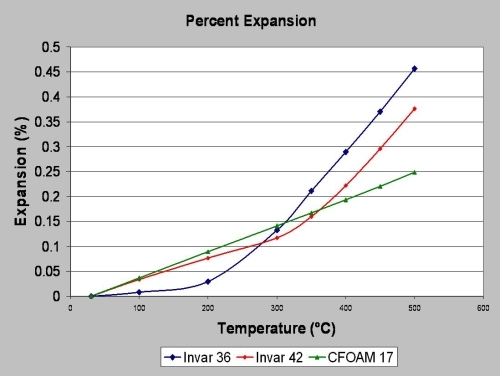 Invar, also known generically as FeNi36 (64FeNi in the US), is a nickel�Ciron alloy notable for its uniquely low coefficient of thermal expansion (CTE or α). 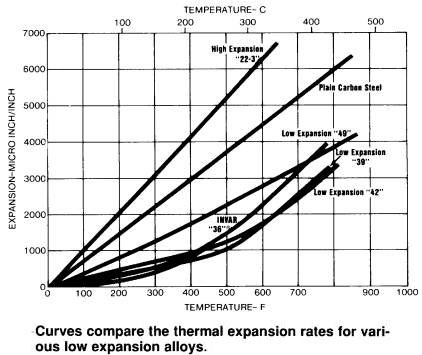 The name Invar comes from the word invariable, referring to its relative lack of expansion or contraction with temperature changes. A Nickel-Iron, low expansion alloy containing 36% Nickel. It maintains nearly constant dimensions over the range of normal atmospheric temperatures and has a low coefficient of expansion from cryogenic temperatures to about +500°C. Nilo 36 also retains good strength and toughness at cryogenic temperatures. Applications include standards of length, thermostat rods, laser components and tanks and piping for the storage and transportation of liquefied gasses. Invar is used where high dimensional stability is required, such as precision instruments, clocks, seismic creep gauges, television shadow-mask frames,valves in motors, and antimagnetic watches. In land surveying, when first-order (high-precision) elevation leveling is to be performed, the Level staff (leveling rod) used in made of Invar, instead of wood, fiberglass, or other metals. 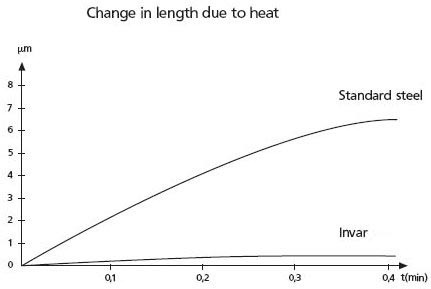 Invar struts were used in some pistons to limit their thermal expansion inside their cylinders. 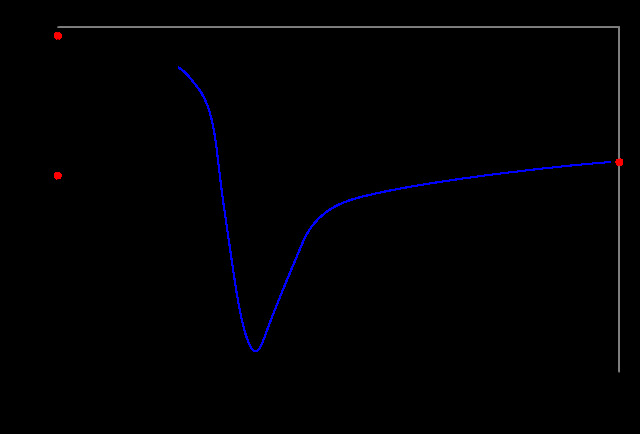 NOTES: 1、Under condition that the average coefficient of the linear expansion meets the requirements of the standard, the content of nickel and cobalt are allowed to deviate from the stated range. To heat the semi-finished products samples to 840±10°C, hold for 1hour, and quench in the water. Machine the samples to finished samples. And heat at 315±lO℃ for 1h, furnace or air cool. Note: The data in the tables are just for reference. 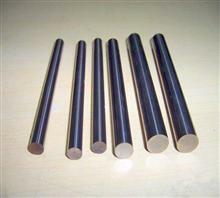 Usage: Grade 4J32 and 4J36 are suitable for environmental temperature, make dimensional precision parts for instrumentation. 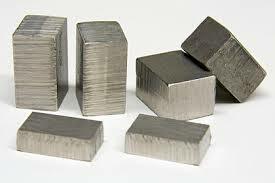 4J38 are used for easy to cut alloys. 4J40 are used for parts that require low expansion at high temperatures.